Have been toying with the idea of setting up a website and selling a couple boards. So for anyone interested this is the address gwswoodensurfboards. 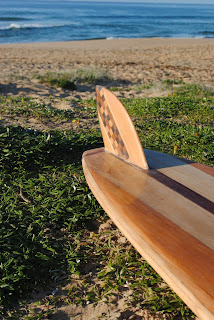 I will be adding a lot more info as time goes as selling the odd board here and there. So check it out. 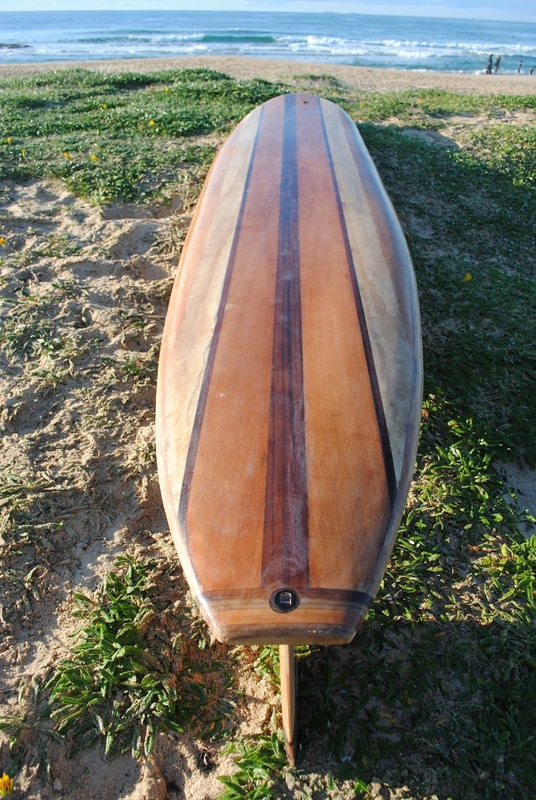 Also have started a facebook page tht will also have links to all things wooden surfboards. 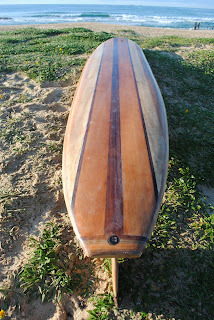 Here's a couple of new pics of the current boards under way as well as some new shapes that I'll be starting on.